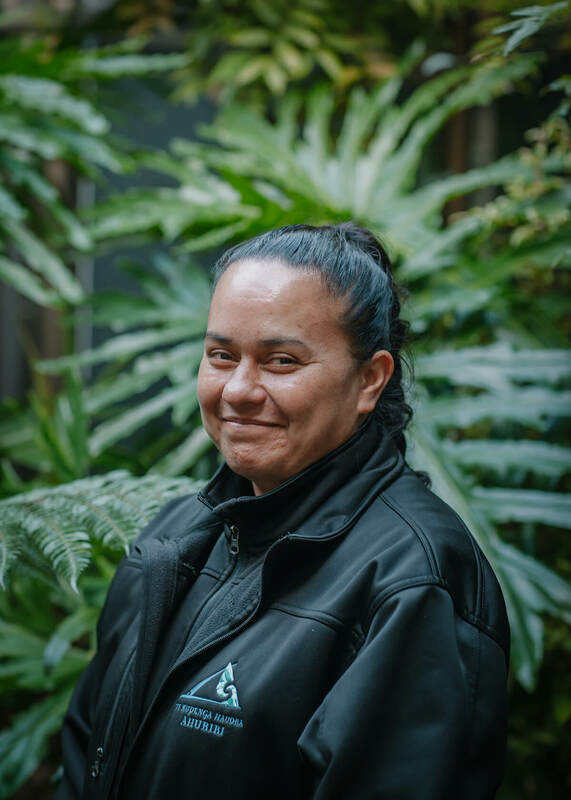 Originally from the Gisborne and Wairoa areas, Juanita (Ngāti Kahungunu, Ngāi Tāmanuhiri) is a Family Start Worker who is always motivated by helping whānau. Juanita feels being healthy and safe must be a priority for all whānau members. Making time for her creativity beyond work is important to Juanita who enjoys cooking, singing/dancing, and art-creating. She considers her most significant life achievements are her formal qualifications, being married, and belonging to her own whānau. Juanita holds a Teaching Diploma as well as a Visual Arts Diploma.